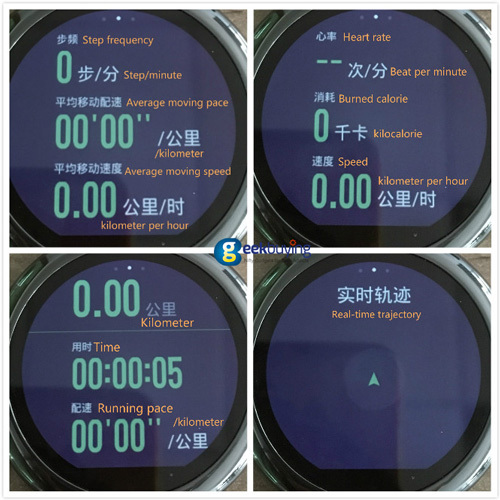 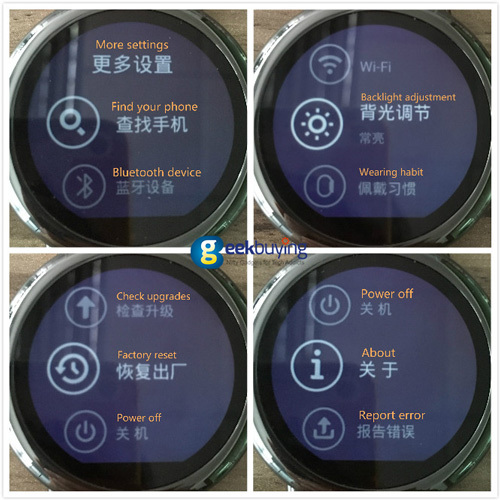 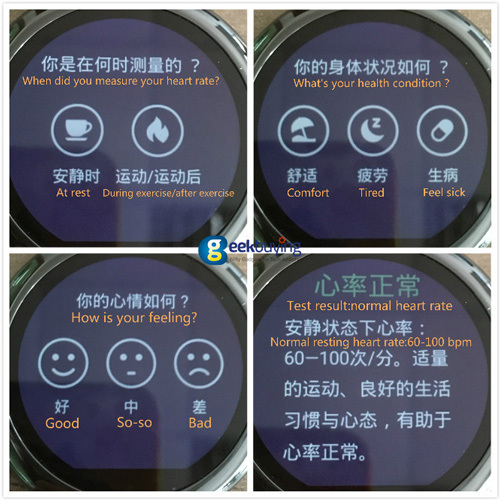 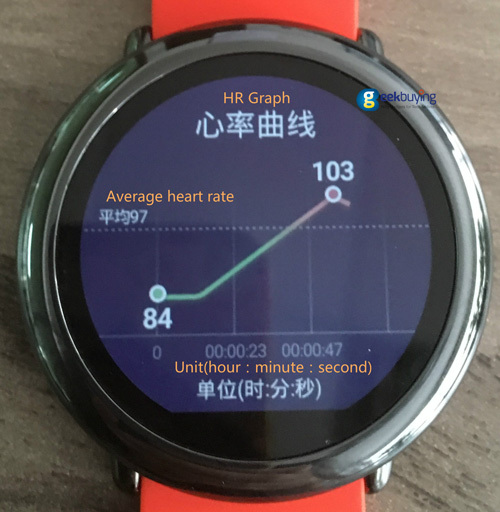 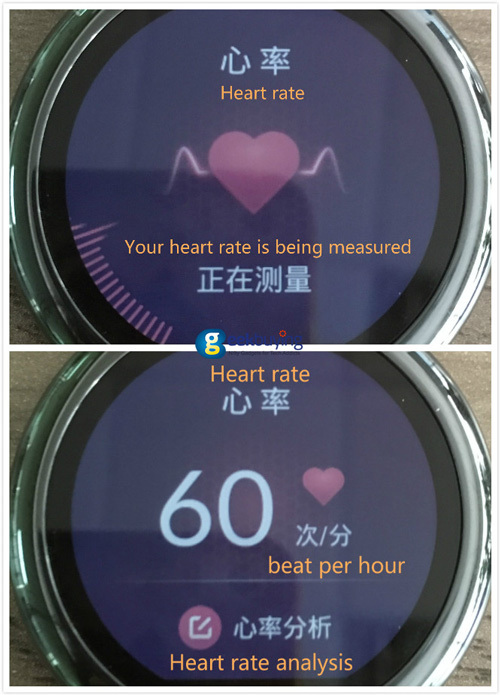 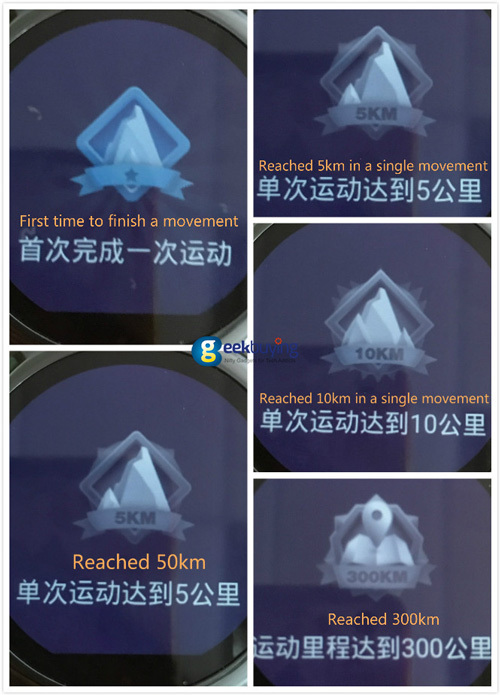 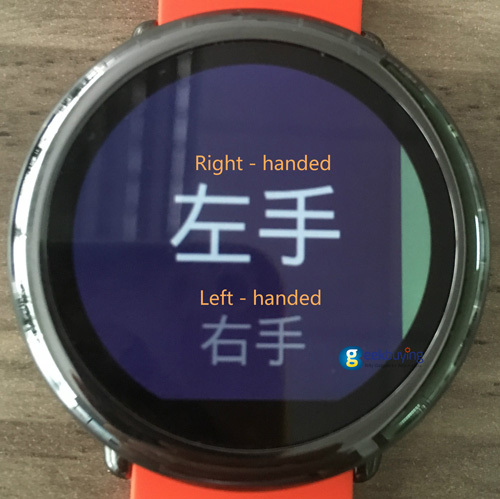 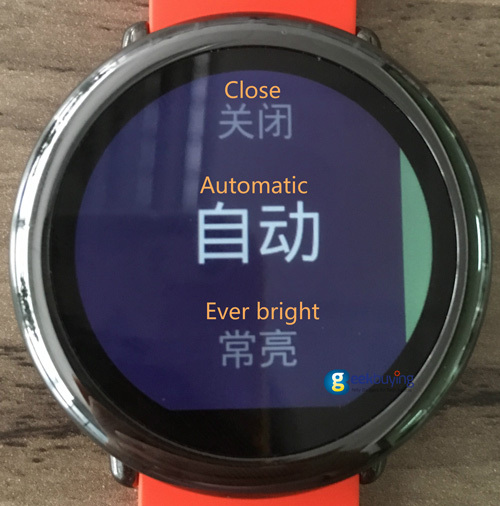 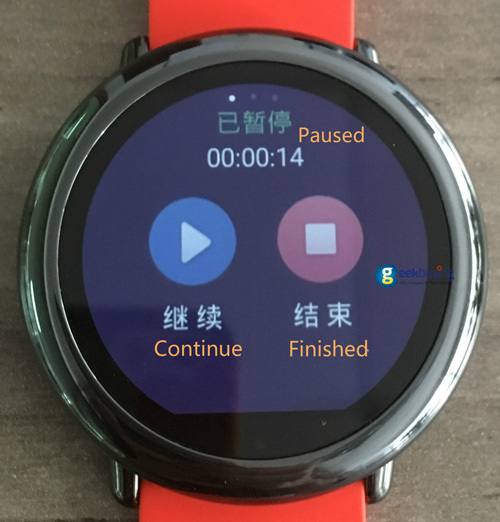 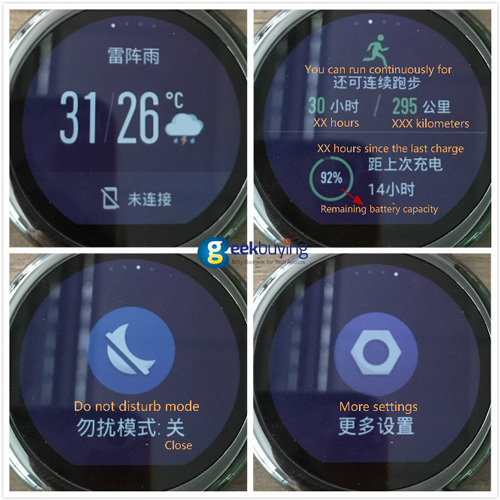 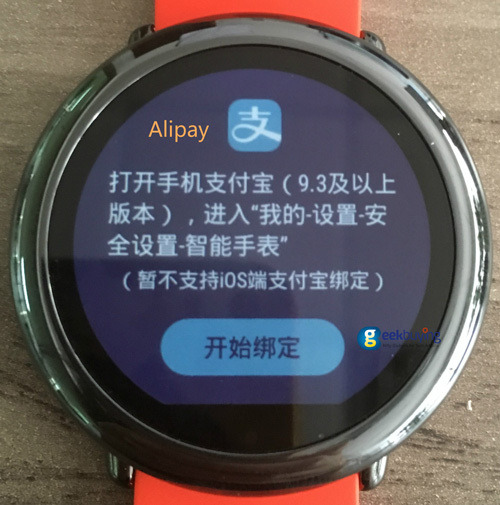 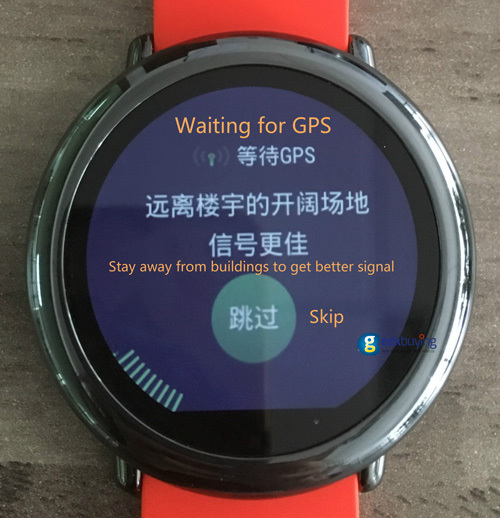 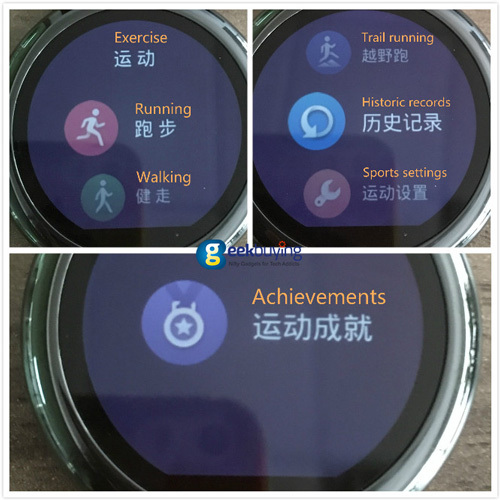 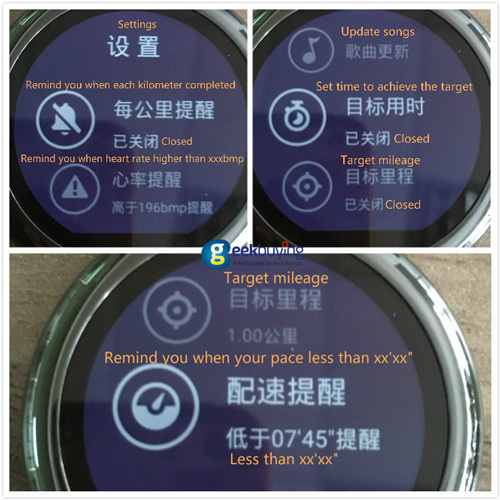 Note: the (Chinese Version) Xiaomi HUAMI AMAZFIT Smart Watch is unable to upgrade to English version. 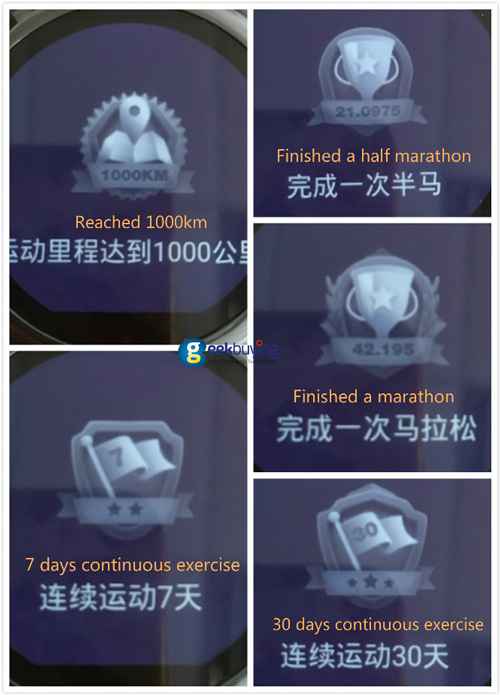 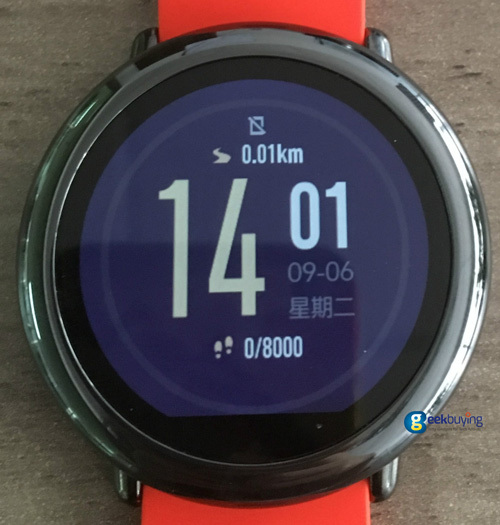 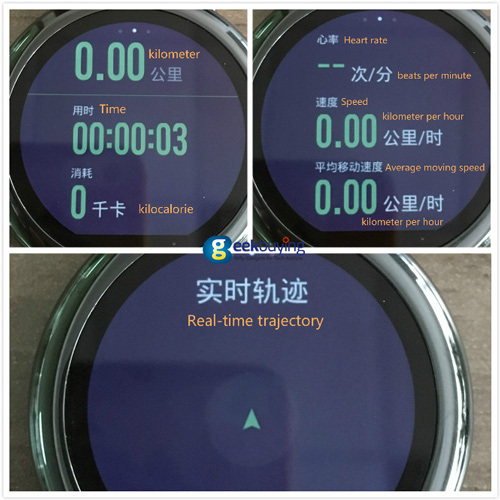 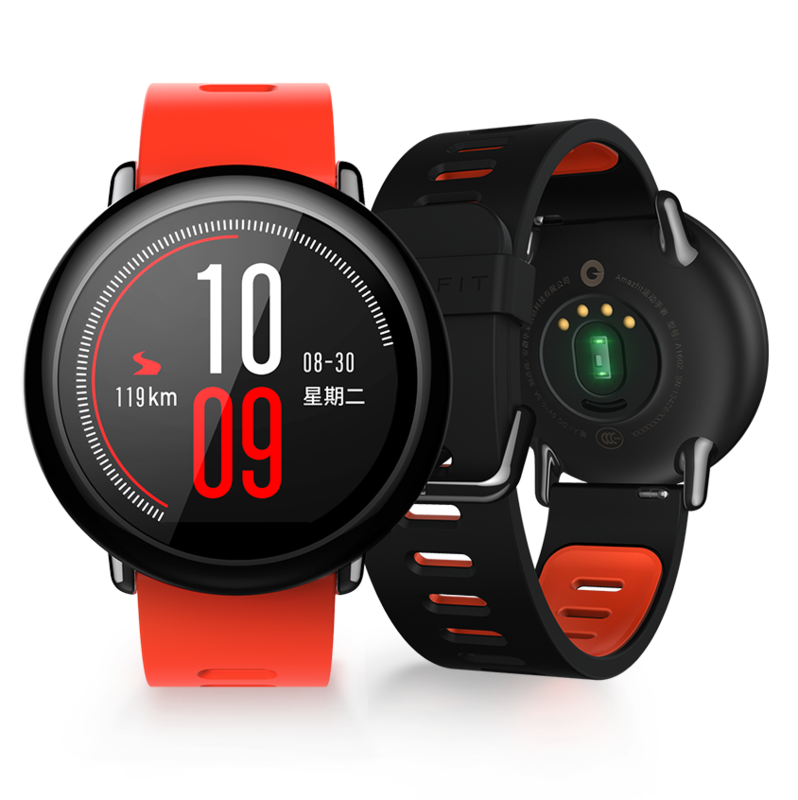 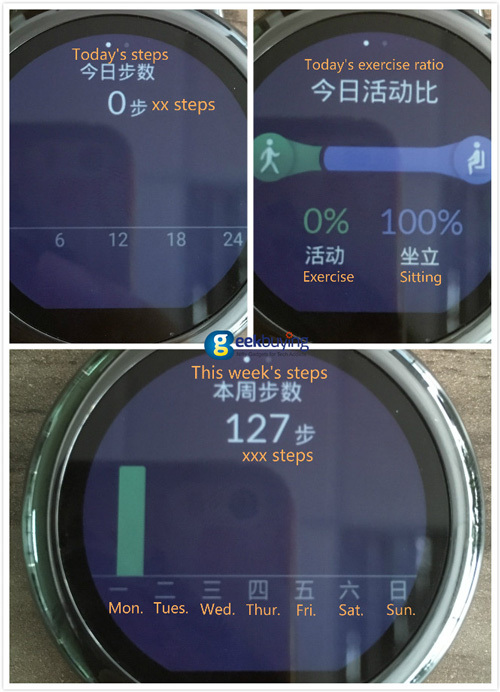 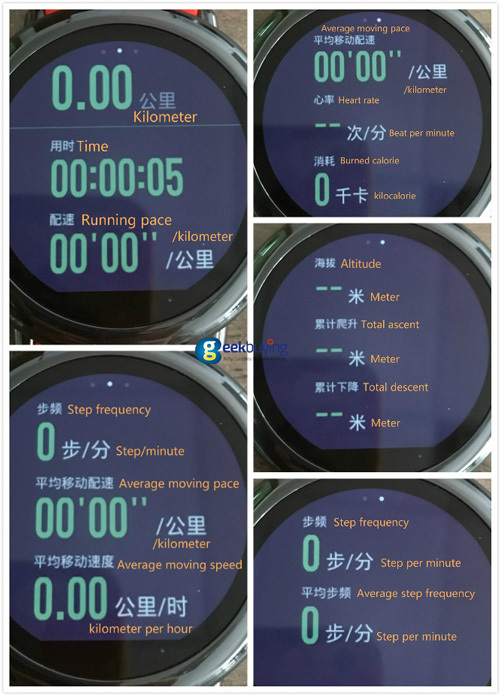 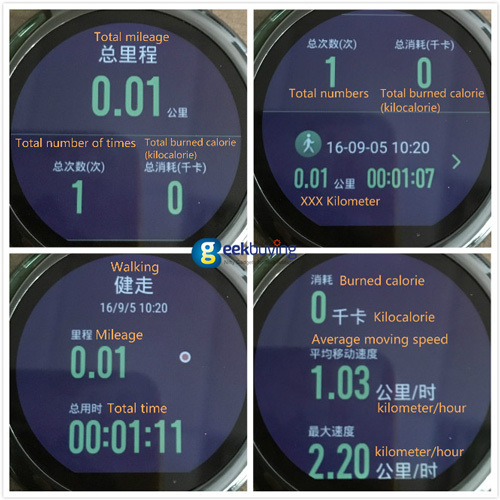 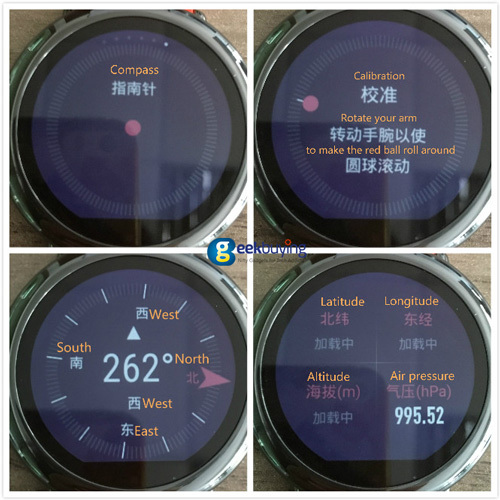 You can click here to purchase (English version) HUAMI AMAZFIT Smart Watch. 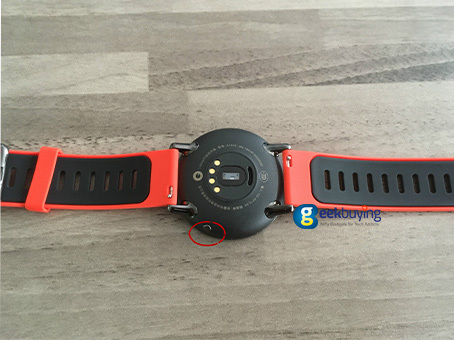 Long press the power button to turn on the watch.